As expected, the next version of Lubuntu is here. 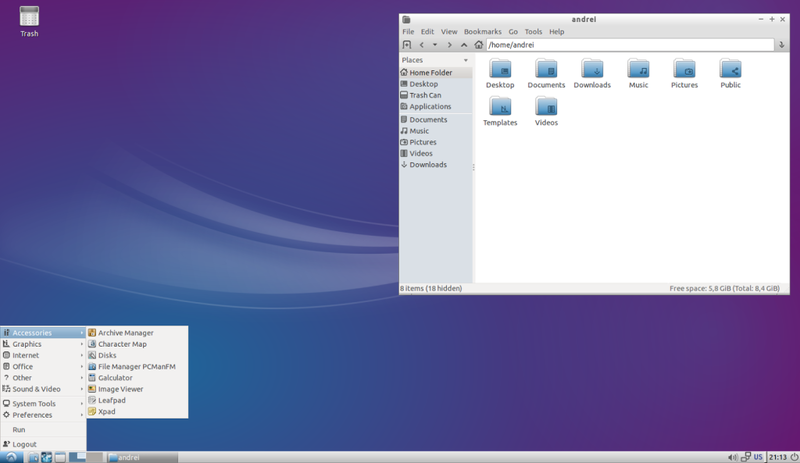 It’s known as a bug release, as we’re preparing the next generation Qt based desktop. Lots of bugs have been fixed, and there’re many improvements. Artwork has been redesigned too, with a smoother and unified overall look and feel. Check out the full list of included applications. More data at the official website. You can read the release notes here. Grab it while it’s hot here. Read the release notes before downloading. Release Manager Walter Lapchynski explains: we had to delay the release for two weeks because of problems with X meta-packages which caused us numerous re-spins. But we wanted to do it right in order to maintain stability of existing installations and – on the other hand – roll up accumulated stable updates into updated images to reduce download requirements for new deployments. Jens Leineweber, Head of Lubuntu Press adds in: and because we want our users to experience a stable environment even for computers with low resources, we decided to not release a .2 version of the alternate installation. That’s due to the fact, that we were not able to fix all the bugs brought to our attention. One major issue the team is fighting with is the debian-installer that causes troubles. Once again Walter Lapchynski: we’ve been asked a lot lately to stop doing alternates in lieu of netboot, but that’s not really a good solution. 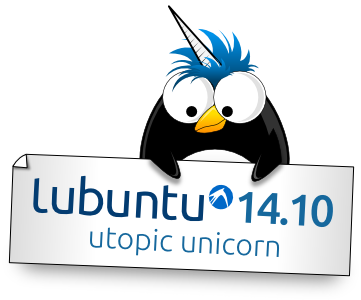 The Lubuntu Team will now team up with the Ubuntu Release Team and Servers Team to develop a possible low resource version of the Ubiquity installer.